Major cities often times struggle to have a defining identity. Thankfully for Kentucky, Louisville doesn’t have that problem. Although some may say that Louisville is schizophrenic. On the Dr. Jeckyl side of things, you have Kentucky Derby and the horse elitists. On the Mr. Hyde side, you have an incredible art and music scene. You’ll often see this side of Louisville proclaiming #KeepLouisvilleWeird. 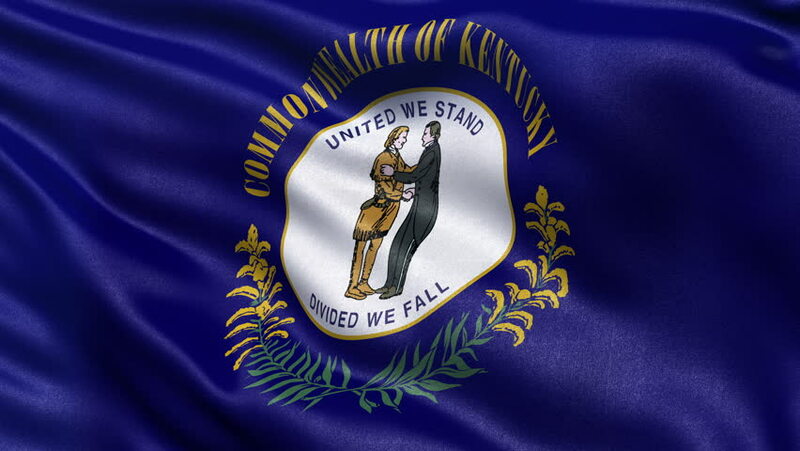 Thankfully for Kentucky, both cultures thrive and survive. The latter mentality happens to be the target audience for the Forecastle Fest. This year was their 15th voyage and the lineup was more eclectic than ever. Showcasing everything from DJ’s to Rap, Folk to Rock, Pop to Country and everything in-between. This weekend (July 14th-16th), many artists will make their way to the stage in Louisville. 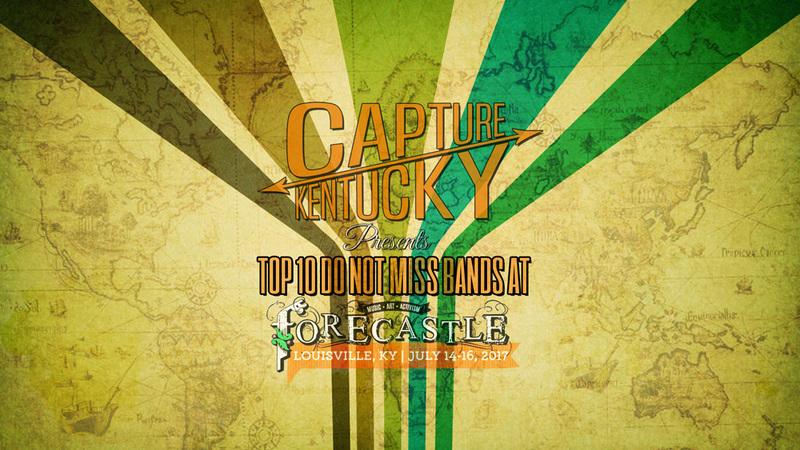 They will be filling the air with their unique sounds at the 15th edition of Louisville’s Forecastle Festival. 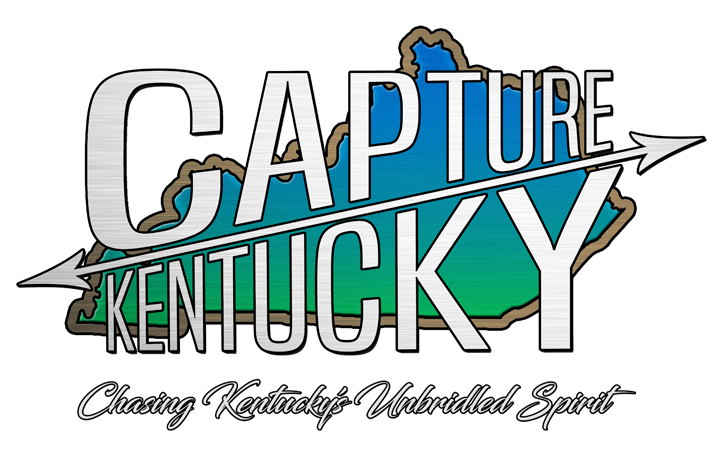 Kentucky Adds Yet Another Band To The Ranks Of Having A Record Deal! Edmonton, KY – I personally have been singing the praises of this young band to anyone that would listen for quite some time now. In fact, back in 2014, I reviewed their John Brim Tribute Album and covered their CD Release show. If you’d like to read those, you can find them on Unsung Melody here. Now before you go calling me crazy, hear me out. As I type this article, there are already several artists or bands that are currently making an impact in the music industry. For instance, Eastern Kentuckians Chris Stapleton and Sturgill Simpson have country back on track to being a listenable art form again. Louisville’s Bryson Tiller created an entire music genre. Bowling Green’s Cage The Elephant are chart-toppers in the Alternative world and let’s not forget that they also won a Grammy. Edmonton, KY’s Black Stone Cherry continue to carry the classic rock and roll torch. You can also add Louisville’s My Morning Jacket as a festival staple and headliner. Kentucky is a fertile music bed that is about to produce even more artists. So here’s a list of artists on the brink, that we feel you outta get to know sooner, rather than later.